← Test your soil before you plant! 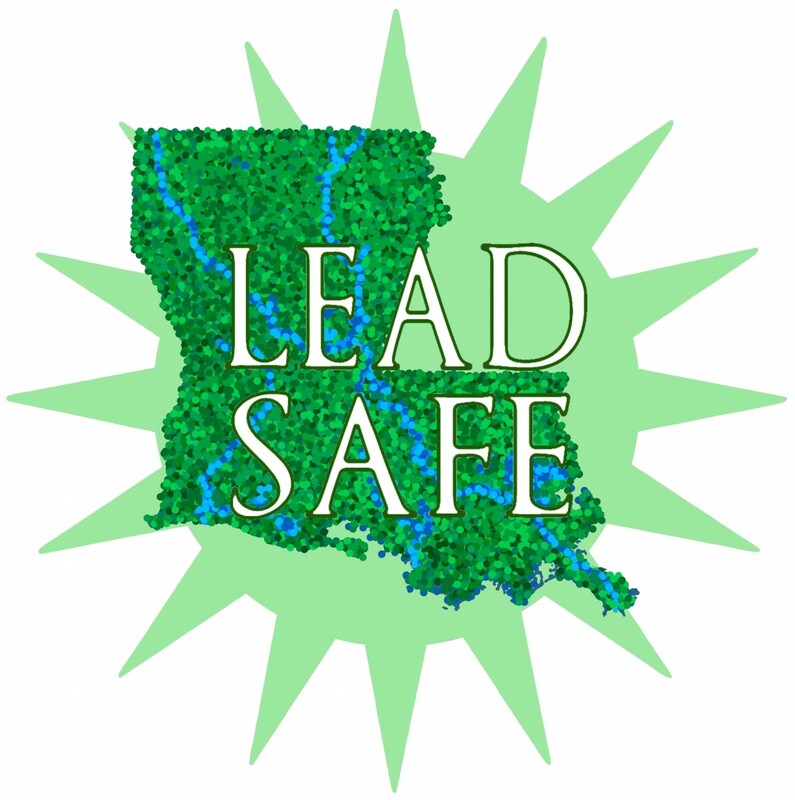 Check out the latest email from Lead Safe America, with a link to the recent Advocate article spotlighting Lead Safe Louisiana and lead poisoning in Louisiana. This entry was posted in Articles, Resources and tagged lead safe america. Bookmark the permalink.